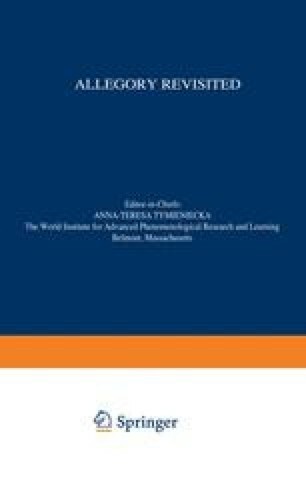 Families reunited around a holiday meal annually rediscover the fragmentation of the family history into diverse and at times conflicting memories, and they regularly set about socially reconstructing their common past, often without attending to the phenomenological underpinnings of such processes. In a similar fashion, the reader of Toni Morrison’s novel Beloved finds herself rushing forward toward the discovery of a hidden past remembered and interpreted through the diverse perspectives of its characters. With the help of phenomenological concepts, I intend to explore the factors involved in the fragmentation and social reconstruction of the past in Beloved. Finally, I will consider how fiction itself can entail a kind of social reconstruction of the past and thereby situate Beloved with reference to current discussions of allegory.